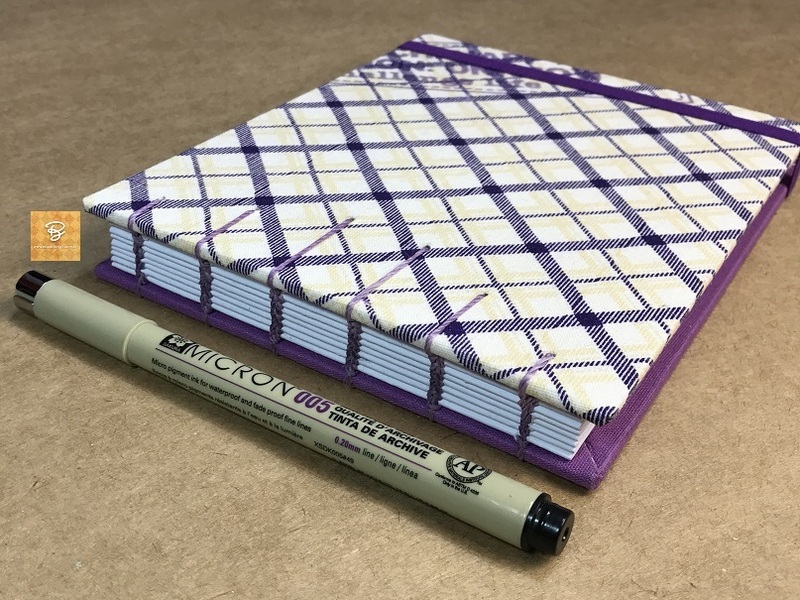 Na loja do Estúdio Brigit você acha estes e outros sketchbooks: lindos, práticos e que você pode confiar em desenhar pintar, e agora parece que mais e mais pessoas estão se dedicando á Arte e procurando materiais de desenho e pintura e ter um bom Sketchbook é muito importante. 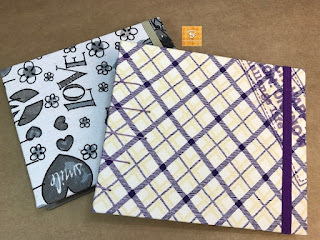 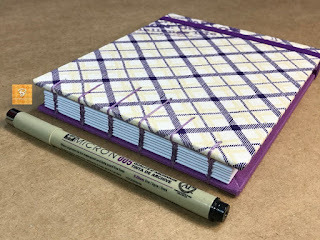 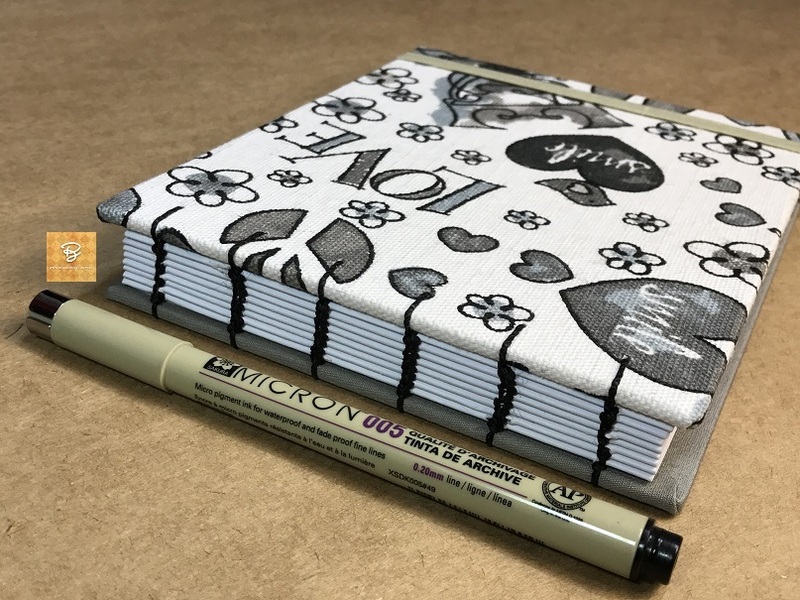 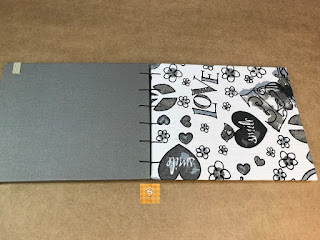 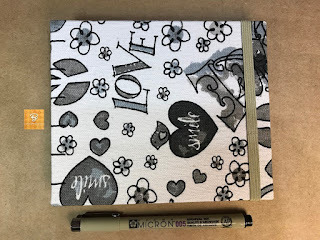 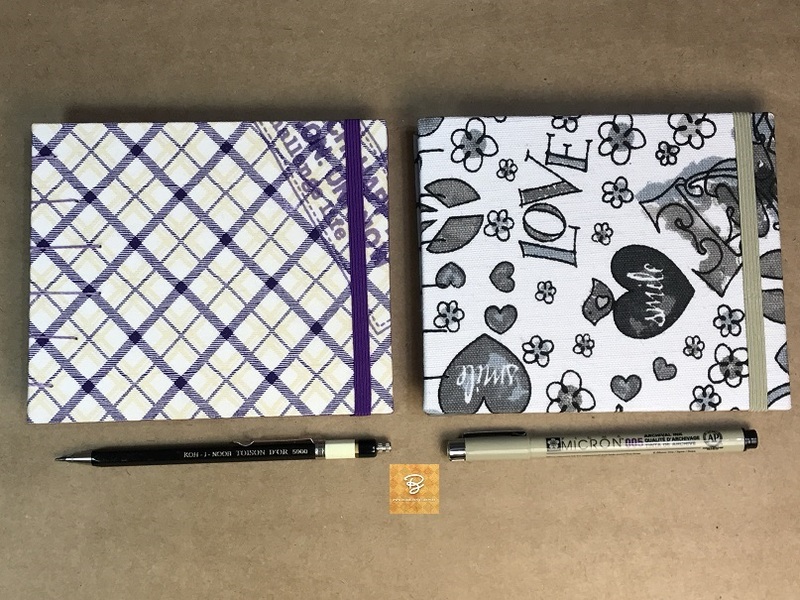 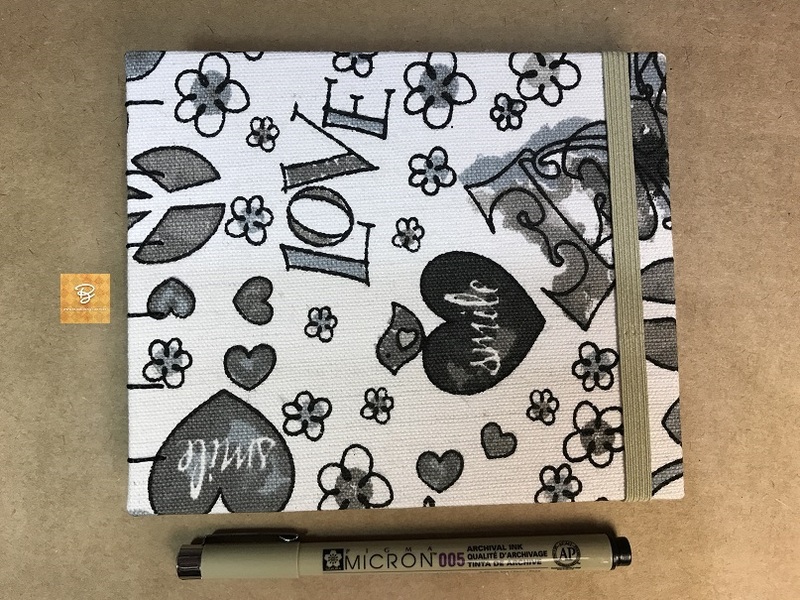 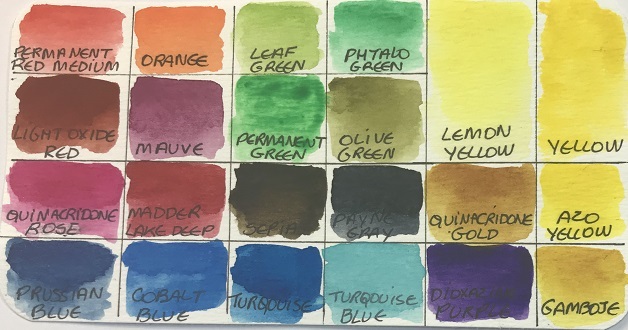 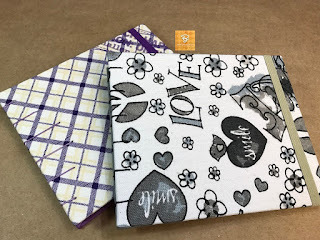 Surely you need a Sketchbook to draw and also to paint on it, and thinking about it I did a series of sketchbooks that can be used to draw up with ink pen and paint with watercolor or gouache not too watery, the perfect solution! In the Estúdio Brigit' store you find these and other sketchbooks: beautiful, practical and you can rely on drawing paint, and nowadays it seems like more and more people are devoting themselves to Art and looking for drawing and painting materials, so having a good Sketchbook is very important. 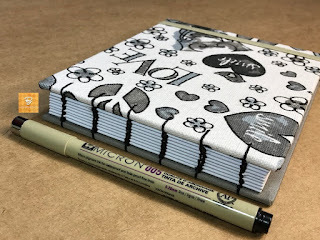 Estes tem 32 folhas (64 páginas) de papel offset brancas e lisas, 180g/m², que permitem no deslize perfeito de canetas, lápis, marcadores, canetas tinteiro, além de lápis de cor e até de aquarelas e guaches não muito aguados. 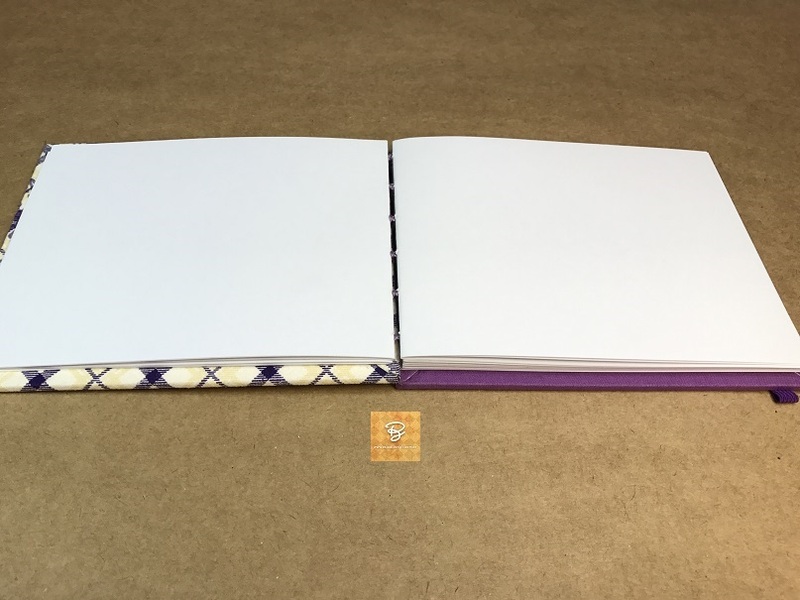 These ones have 32 sheets (64 pages) of white and smooth offset paper, 180g / m², which allow the perfect slide of pens, pencils, markers, ink pens, plus crayons and even not too watery gouaches and watercolors. 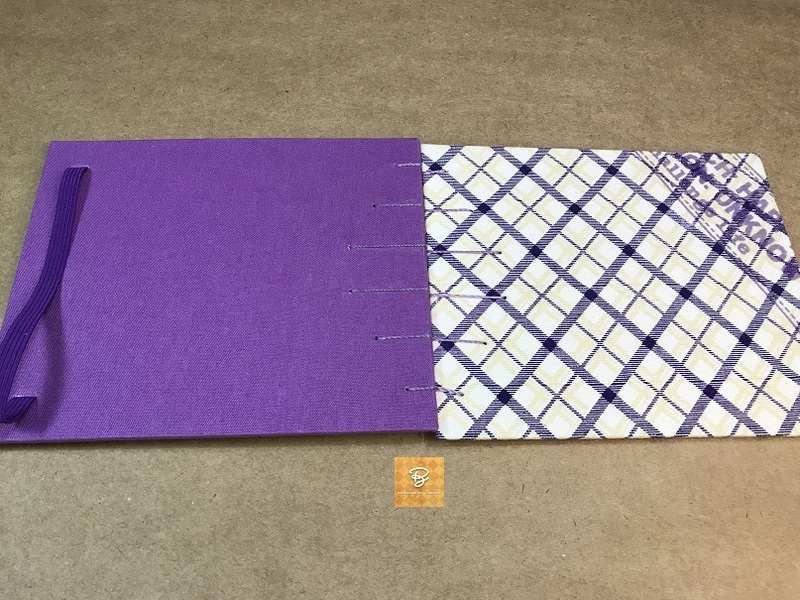 A costura Copta facilita uma abertura plana de 180º e o fechamento do livro é feito com elástico, além disso ele é muito leve, pesa apenas 180 gramas. 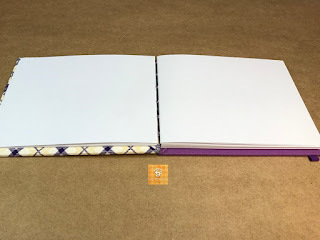 The Copta stitching helps a 180º flat opening and the closure of the book is made with elastic, in addition it is very light, it weighs only 180 grams. 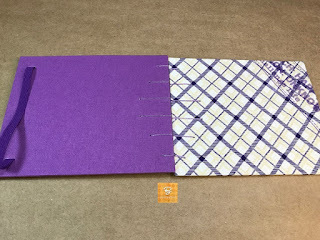 Medem cerca de 16cm de base x 13 cm de altura e a costura é com linha tripla encerada, bem forte!